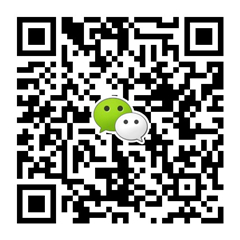 The same official curricula that CFA Program candidates receive with program registration is now publicly available for purchase. 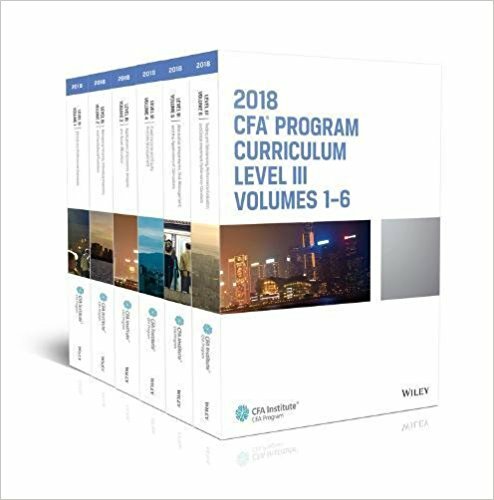 CFA Program Curriculum 2018 Level III, Volumes 1-6 provides complete, authoritative guidance on synthesizing the entire CFA Program Candidate Body of Knowledge (CBOK) into professional practice for the 2018 exam. This book helps you bring together the skills and concepts from Levels I and II to formulate a detailed, professional response to a variety of real-world scenarios. 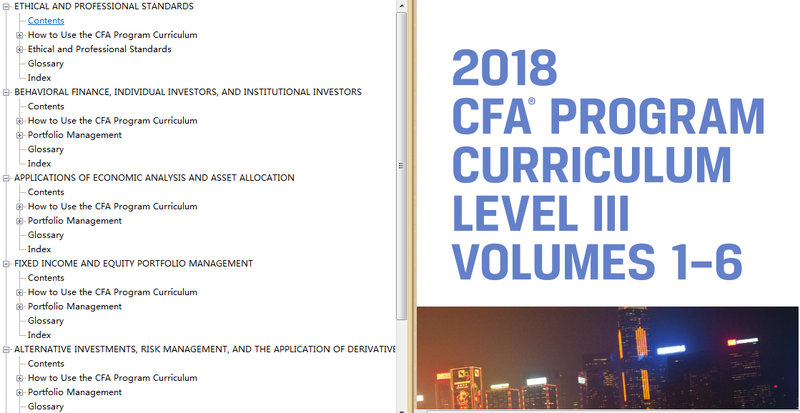 Coverage spans all CFA Program topics and provides a rigorous treatment of portfolio management, all organized into individual study sessions with clearly defined Learning Outcome Statements. Visual aids clarify complex concepts, and practice questions allow you to test your understanding while reinforcing major content areas. Levels I and II equipped you with foundational investment tools and complex analysis skill; now, you’ll learn how to effectively synthesize that knowledge to facilitate effective portfolio management and wealth planning. This study set helps you convert your understanding into a professional body of knowledge that will benefit your clients’ financial futures.